We have lost a legend. We are sad to share Bill Coors passed away peacefully while at home on October 13th, 2018, at the age 102. He was the last of the 3rd generation of the Coors family. He was our father, grandfather, uncle and friend. We will all miss his leadership, his drive and his smile. His dedication, hard work and ingenuity helped shape both CoorsTek and Coors Brewing Company, not to mention the entire brewing industry. Pursuant to his directive, no formal memorial ceremonies will be held. 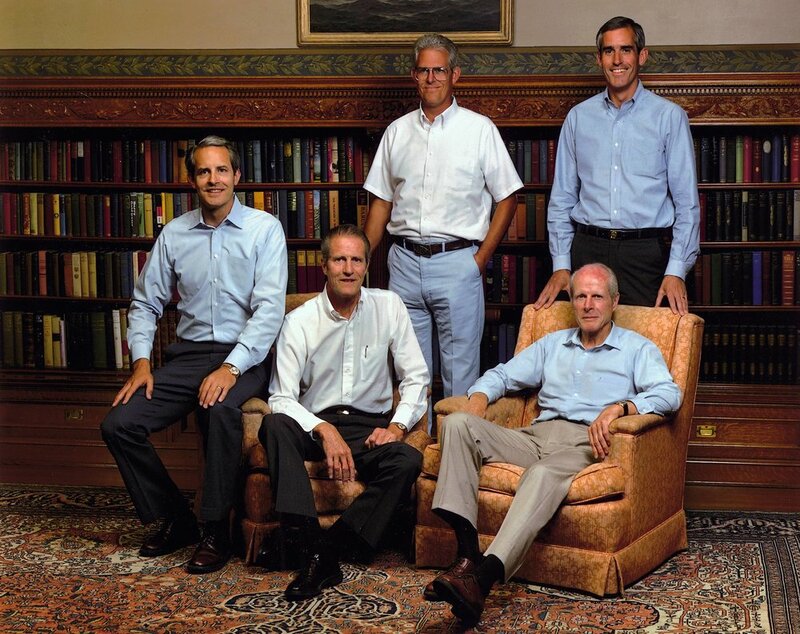 In lieu of flowers or other sentiments, the family welcomes you to contribute to the William K. Coors Memorial Fund hosted by the Denver Foundation. All funds raised will be distributed per the direction of his three surviving children to causes that were meaningful to Bill during his lifetime. If you wish to send a note to the family, please direct to Melissa Osborn, Adolph Coors Company, LLC; 14143 Denver West Parkway, Suite 400; Golden CO 80401. In honor of the numerous contributions Bill Coors demonstrated in his lifetime to both our home state and nation, the State of Colorado has issued a proclamation affirming today, October 22, 2018, as Bill Coors Day. See below for the official proclamation issued and signed by Colorado Governor John W. Hickenlooper. Bill Coors. Father. Son. Uncle. Legend. Bill Coors was born on August 11, 1916, the second son of Adolph Coors Jr. and May Coors. 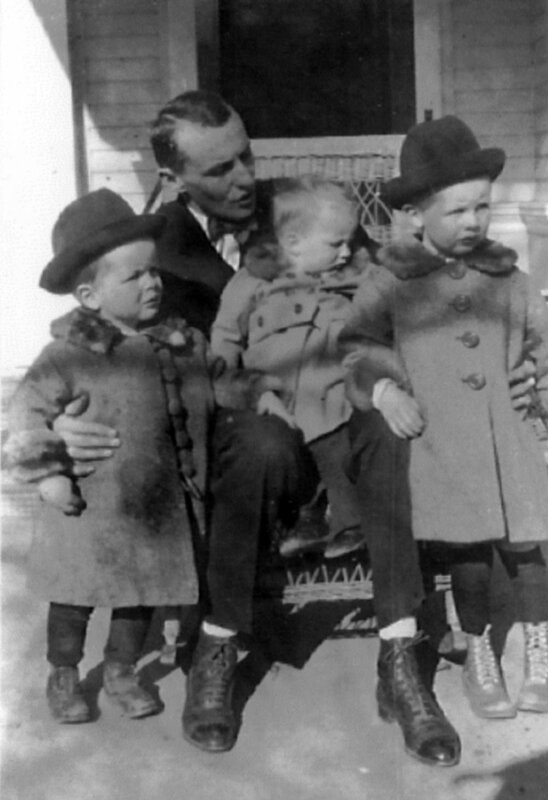 He grew up in a bungalow tucked behind the Adolph Coors Brewery with his two brothers, Adolph III and Joseph, and his sister May. The brewery grounds became their playground, where they shot home movies, rowed a canoe along the creek and made model airplanes out of wood in the company machine shop. At the age of six, Bill began piano lessons. His passion for playing continued throughout his entire life, and one of his most treasured possessions is his Bösendorfer piano. When Bill was asked to play the piano for the Founder’s Day celebration at the University of Denver in 1998, he had his own piano moved to the venue. When he finished playing, Bill, at the age of 81, received a standing ovation from the audience of 800 guests. At the age of thirteen, Bill went to school at Exeter, where he joined crew, an activity he continued when he went to Princeton to obtain his graduate degree in Chemical Engineering. His lifelong pursuit of health and wellness has its roots in his youthful days rowing. Over the years, Bill struggled with and overcame tragedy, health issues and stress and he was passionate about sharing what he learned with others. Bill had a vision of wellness and recognized that stress in the workplace destroyed good workers. The Bill Coors Wellness Center, established in 1981, has won awards, honors and recognition as one of the first and most comprehensive industry based primary and secondary health promotion programs in the country. Bill has written and spoken extensively on the benefits of wellness and set a high standard for himself. In 1974, at the age of 58, Bill Coors reached the summit of Mt. Kilimanjaro – at the time, he was the oldest person to achieve that feat. The film “Bill Coors: The Will to Live” by Kerry David, released in 2018, documents Bill’s journey of personal wellness. After Bill graduated from Princeton University in 1939, he returned home to Golden, Colorado to work for his father. 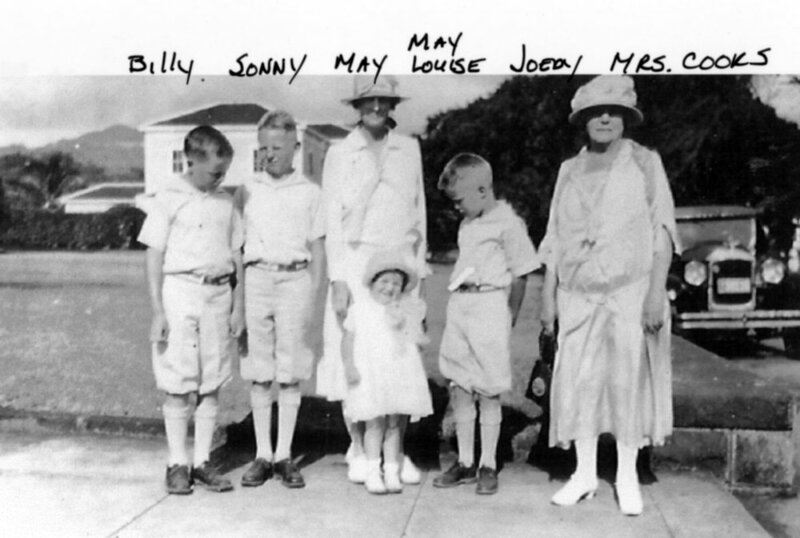 Bill’s first marriage to Geraldine Jackson, was blessed with 4 children, 3 girls: Missy, Margaret (Maggie) and May, and a boy: William Kistler Jr. (Billy). Billy and Missy tragically passed away before their father. His second marriage with Phyllis Mahaffey was blessed with another son, Scott. Later in life he married Rita Bass, who predeceased him in 2015. Bill’s first job back in Golden after graduation was working for Coors Porcelain Company, which has evolved into today’s CoorsTek. Bill spent seven years at “the Pottery.” During his tenure he set up and launched the company’s first isostatic insulator line from the tools and equipment sold to Coors Porcelain from Champion Spark Plug Company. Bill remembers this time fondly, as for the first time in his life, he was totally in charge of a project; from the installation of the equipment to the operation the entire production line from start to finish. 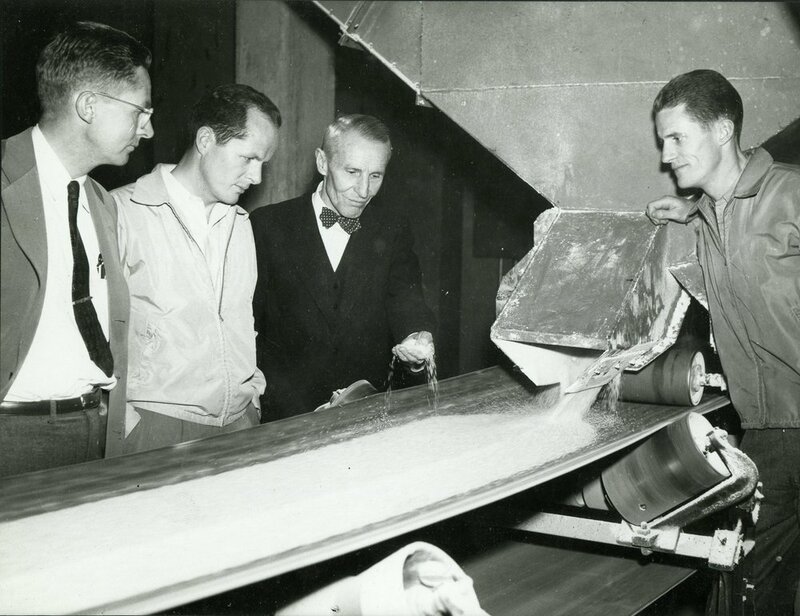 The quality and performance of the insulators produced at Coors Porcelain were unmatched and, during WWII, these insulators were used at the Oak Ridge National Laboratory in calutrons – which used the electromagnetic separation method to separate uranium isotopes. Many of these calutrons, with Bill’s insulators inside, were later used to produce over 200 stable isotopes used for cancer treatment, medical diagnostics, nonproliferation, and other applications. On December 2, 2016, U.S. Department of Energy Office of Legacy Management, presented Bill with the Energy Secretary’s Appreciation Award in Golden, Colorado. The award recognized his historic role in providing critical insulators to the U.S. Army Corps of Engineers Manhattan Engineer District (also known as the Manhattan Project) during World War II. In 1946, Joe Coors Sr. took over leadership at Coors Porcelain and led the company to become a leading technical ceramics company, while Bill transitioned to the brewery to assist his father and become a legend in the industry. Bill Coors spent over 70 years driving change and shaping the path of the Coors Brewery through his passion for innovation. The development of the recyclable aluminum can for beer is perhaps one of his proudest and most well-known accomplishments. The idea of an aluminum can captured Bill’s interest for two primary reasons - aluminum cans could be recycled and they didn’t have a welded seam making them easy to sterilize. This gave new life to Bill’s innovative idea of sterile filling and refrigerated marketing for beer. Together, with Coors Porcelain Company, a task force was created to make the dream a reality and in 1959, Coors introduced the first recyclable, sterile filled can on the market and revolutionized the entire beverage industry. Bill often said of that time: “Would the aluminum can have ever arrived without me? Of course, its advent was inevitable. All I did was hurry it along.” The release of the can in turn led to one of the most successful recycling programs in the country – Cash for Cans. Bill received many awards for these accomplishments; among them was the Modern Metals Man of the Year for the pioneering of the aluminum can in 1959 and the Alcoa Man of the Year for Aluminum Can Recycling in 1975. Bill is known for his famous quote, “Barley is to beer as grapes are to wine,” and the barley program at Coors is reflective of his passion for quality barley. In 1949, Bill and his brother Joe purchased land in the San Luis Valley in Colorado to start their experimental barley farm and launched the quest to develop the finest brewing barley in the world and the close association with barley growers themselves. For years Bill participated in Barley Field Days events celebrating growers because he felt strongly that his relationship with the growers was special. In 2016, in recognition for his years of commitment to the Coors barley program and the people who grow the barley used in Coors beer, the Golden Malting group named their newest variety of barley the Bill Coors 100, just in time for Bill’s 100th birthday. In his years working for Adolph Coors Brewing Company, Bill saw it grow from a small regional brewery that was distributed in only 12 states and producing 145,000 barrels of beer to a company that distributes worldwide and produces over 45 million barrels of beer. This growth is due in no small part to the efforts of Bill, his brother Joe, and his five nephews; Joe Jr., Jeff, Pete, Grover and John. In 2017, Bill received the Jeff Becker Beer Industry Service Award for a lifetime of dedication to the beer industry. One of the more interesting aspects of Bill’s many jobs at the brewery is that of being an official beer taste tester. Bill continued to taste test Coors beer until his 100th birthday – and he was so good at his job he could tell the where the beer had been brewed!